Leonid Slutsky said his goodbye to Hull City on a ''mutual consent'' after the Championship side went 7 games without a win. The former CSKA Moscow manager became the first Russian to manage an English side when he took over the relegated Premier League club in the summer. The 46-year-old Russian won only four of his 20 league games in charge and questioned his players mentality after losing 4-1 at Sheffield United. Hull City sits 20th on the Championship log. Leonid Slutsky arrived at Hull City with a very good profile, having won 3 Russian titles with CSKA Moscow managed Russia at Euro 2016. 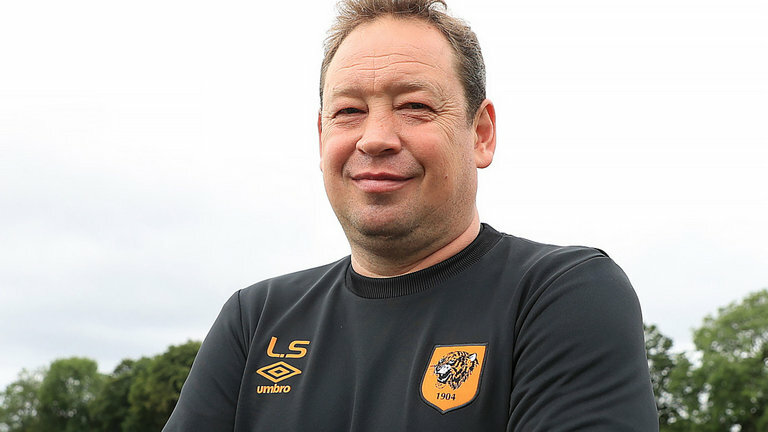 Hull City under Slutsky's management scored 34 goals in the Championship, but conceded 27 - the third -highest total in the division. His last game was a 2-2 draw at Sheffield Wednesday on Saturday. Slutsky's departure means Hull are looking for their fourth manager since Steve Bruce resigned in July 2016. Hull City's vice chairman Ehab Allam said: "Leonid has worked tirelessly in his role and has acted with complete honour and been a pleasure to work with. "Unfortunately results have not improved as both parties would have hoped and therefore it was agreed for the relationship come to an end". Slutsky said: "I am very proud to have been through this experience, it was challenging but a very exciting time for me." We wish Leonid Slutsky success in his managerial job.